A local writer who recently launched her acclaimed debut novel will visit a library later this month. Stacey Halls will be at Rawtenstall Library on Saturday 23 March, from 2.30pm to 3.30pm, for a special free event. 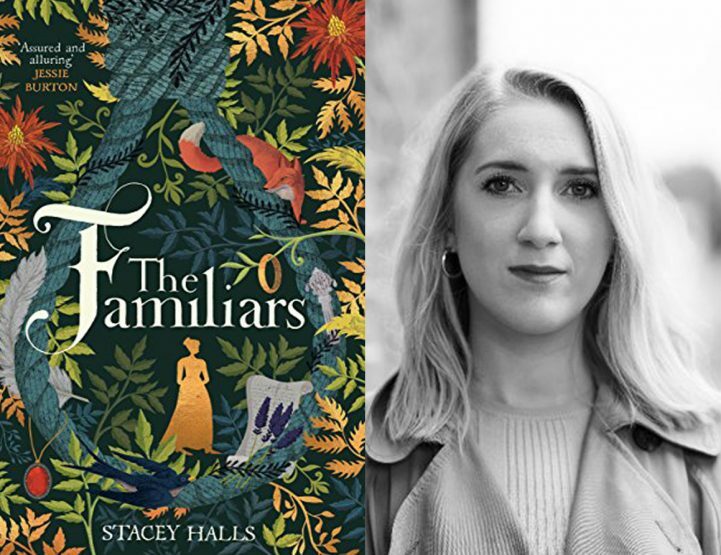 The author, who is from Rawtenstall, will be talking about her book, speaking with visitors at the event and signing copies of the debut novel ‘The Familiars’. The historical fiction book is set at Gawthorpe Hall, Padiham, in 1612 during the Pendle witch trials. It is based on the real story of the Pendle Witches where 12 women were hung accused of murder by witchcraft. A mixture of fact and fiction, the book explores the people, feelings, social mores and the justice system at the time. Many of the characters in the novel are real-life figures, with the main character being Fleetwood Shuttleworth, from Gawthorpe Hall. It is free to attend the event at the library, but tickets are limited and must be booked in advance. County Councillor Peter Buckley, Lancashire County Council’s cabinet member for community and cultural services, said: “I’m sure that this will be an interesting event to go along to. “The debut book is receiving some excellent reviews already. “It is great to be able to read something that has been written by a local author, based in Lancashire and set at the amazing Gawthorpe Hall. Stacey now lives in London, and is originally from Rawtenstall. She is currently writing her second book. Tickets for the event can be booked by calling in at the library.